A. 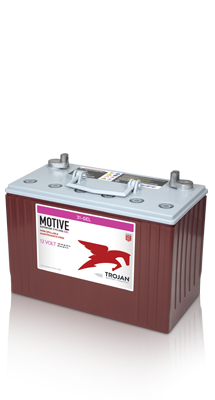 The number of minutes a battery can deliver when discharged at a constant rate at 77°F (25°C) and maintain a voltage above 1.75 V/cell. 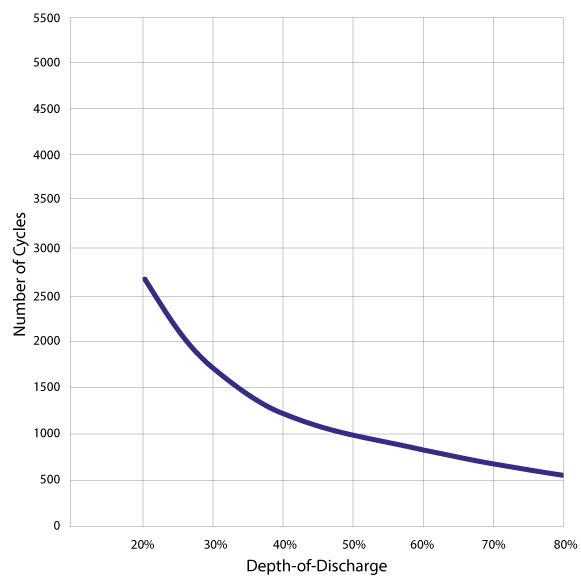 Capacities are based on peak performance. 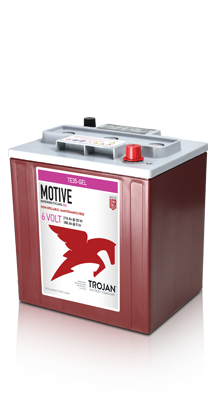 With Trojan deep-cycle batteries, I can rely on the fact that our machines will run the whole shift, every shift, seven days a week.